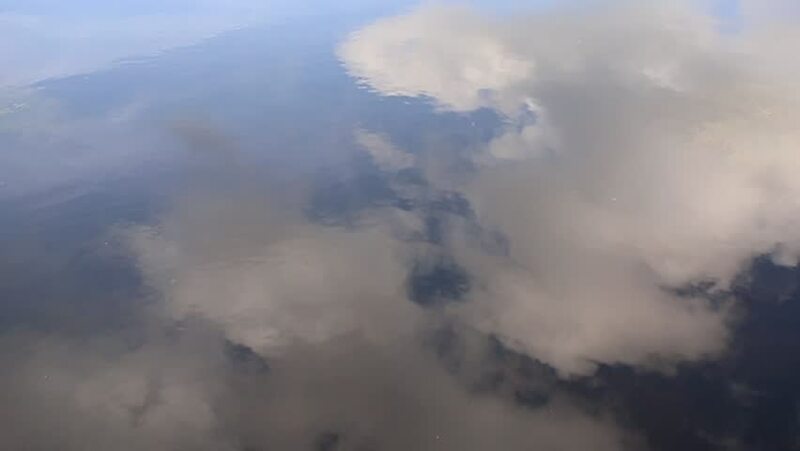 Artistic cloudy sky reflection in the water. hd00:22Storm clouds time lapse, raining cloud fast moving with blue skies. Nature dark grey clouds motion. Storm Clouds near sunset with a touch of rain, Moody sky time-lapse. Full HD, 60FPS. 1920x1080. hd00:15Time lapse of dark clouds at sunset. hd00:27Aerial footage flying over Maui Hawaii and Pacific Ocean on cloudy day.